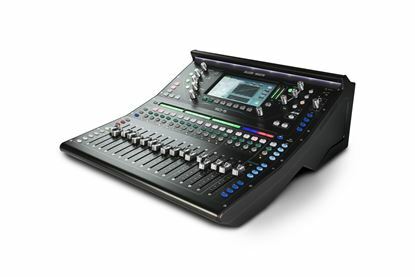 SQ-6 is a next generation digital mixer, powered by Allen & Heath’s revolutionary XCVI 96kHz FPGA engine. 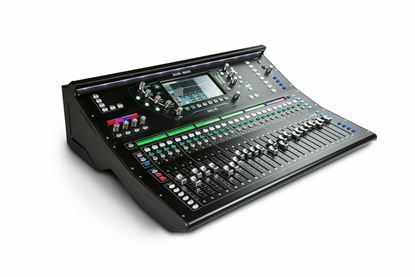 SQ-5 is a next generation digital mixer, powered by Allen & Heath’s revolutionary XCVI 96kHz FPGA engine. 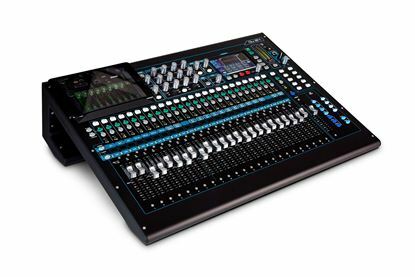 32 channel mixing desk with a whole world of features...check it out. 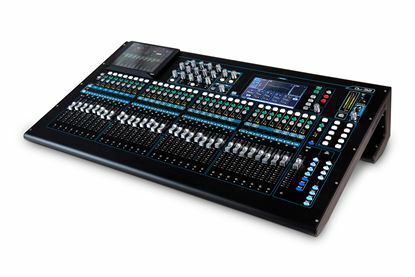 You can't see it outside, but all the fruit is still inside: PACDigital rackmount 32M/3S in, 6 subgroups, fully featured. 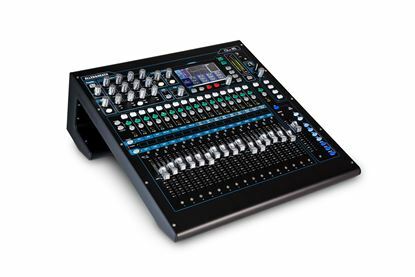 Mix from all over the venue - 18in, 14 out portable/rack mountable mixer. 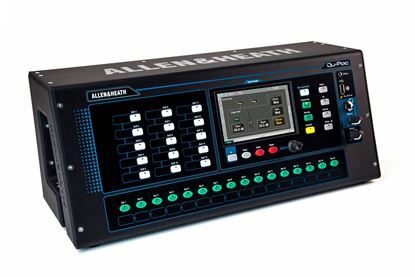 The revolutionary X18 is a powerhouse 18 input/12 bus digital mixer that also serves as the launch pad for your favorite computer tablet – including iPad and Android tablets. 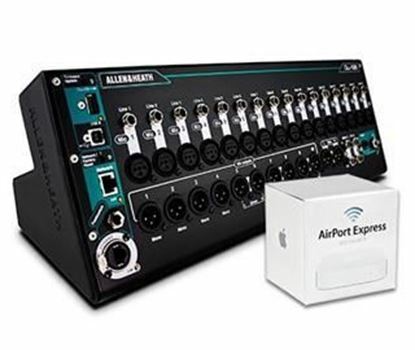 It is ideally suited for both live and studio applications, thanks to its 16 award-winning MIDAS-designed mic preamps, convenient integrated Wifi module for wireless control – and a lightning-fast, bidirectional USB Audio Interface.